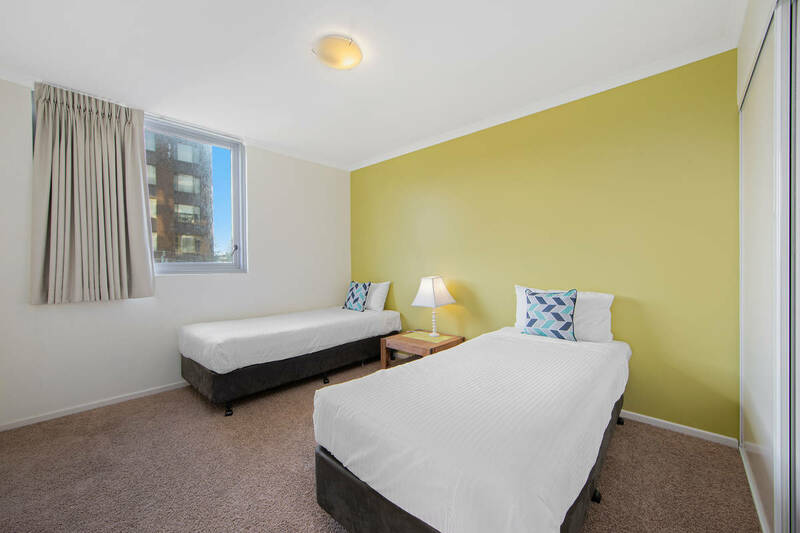 Your options are plenty with these two, fully furnished units, located in the popular Ki-ea building. 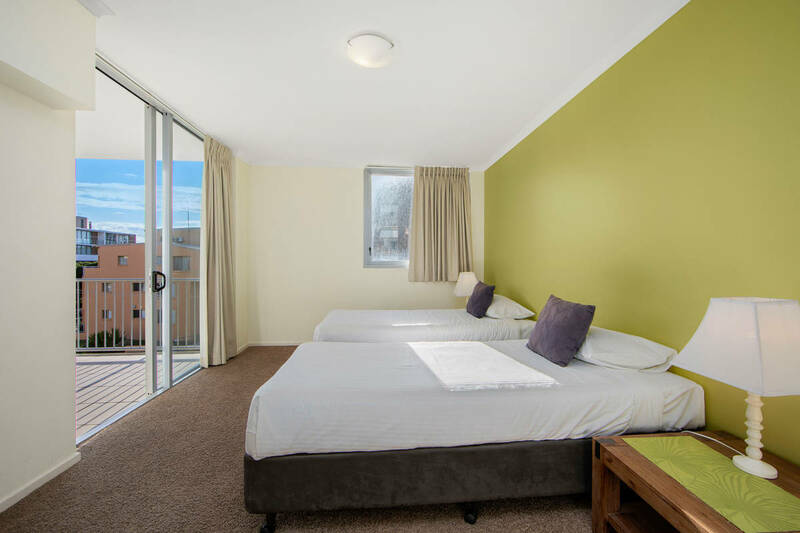 Dual lockable units on the one title promises an abundance of choice, whether you rent out one or both, holiday let one or both, or live in one or both! 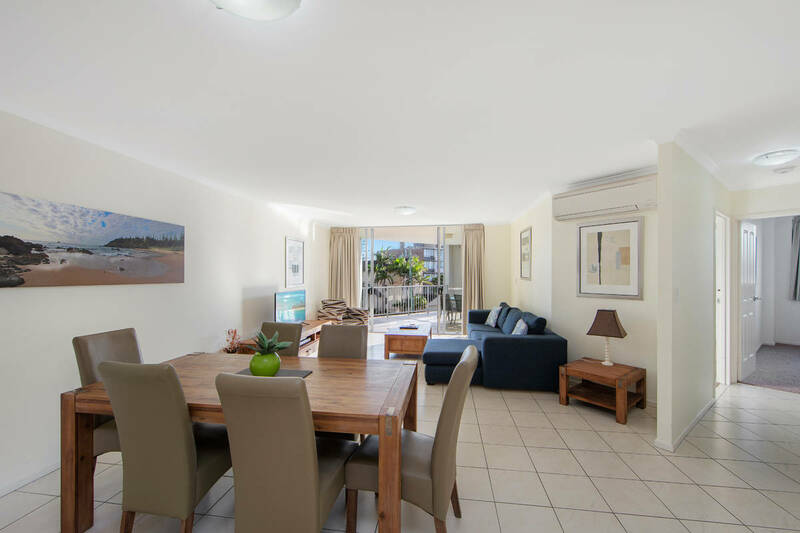 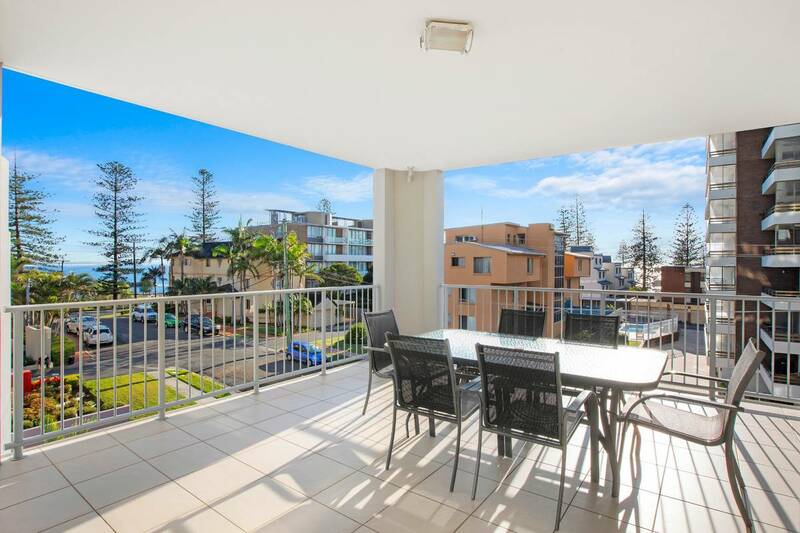 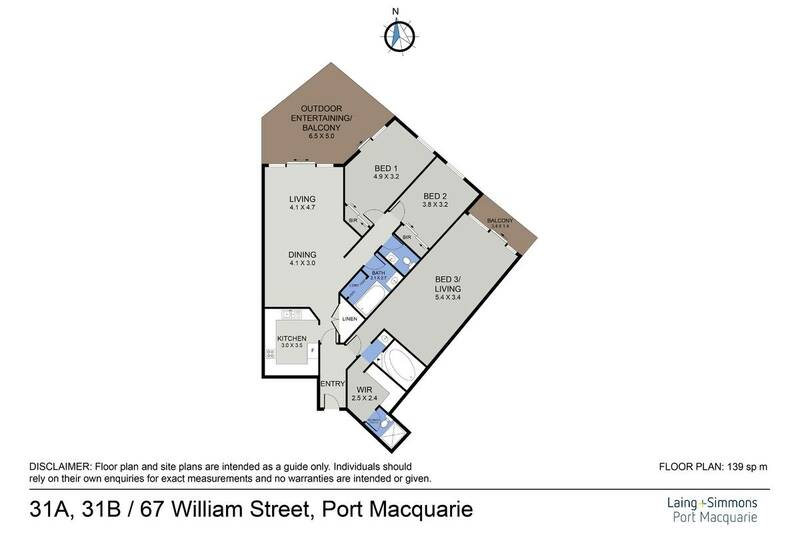 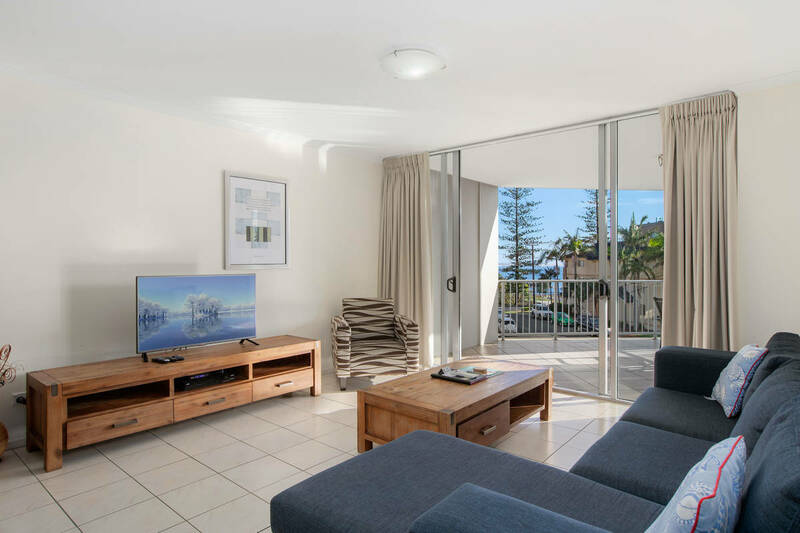 Where else would you get the option of in-town living in Port Macquarie, to invest in a holiday lifestyle for yourself, or make an income, whilst dreaming of “that” lifestyle? 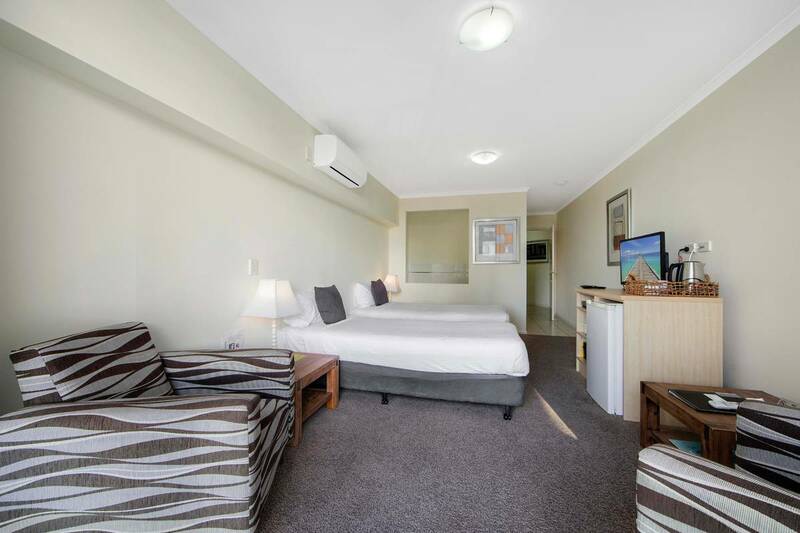 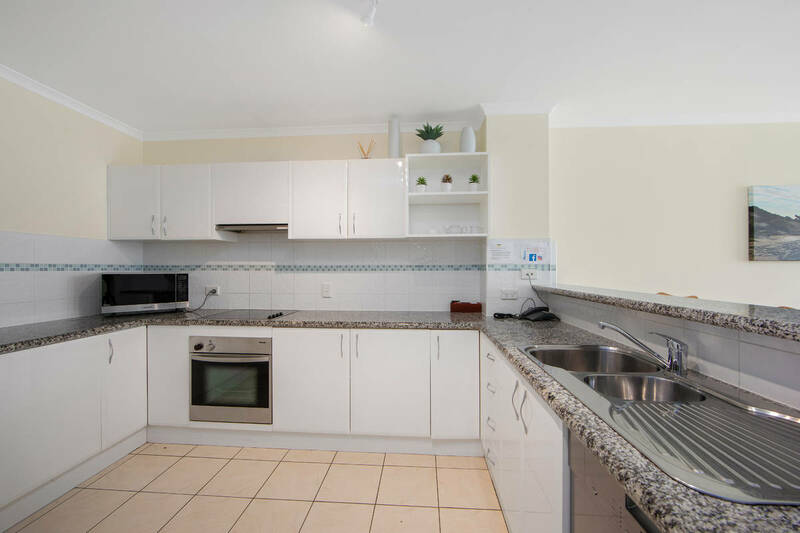 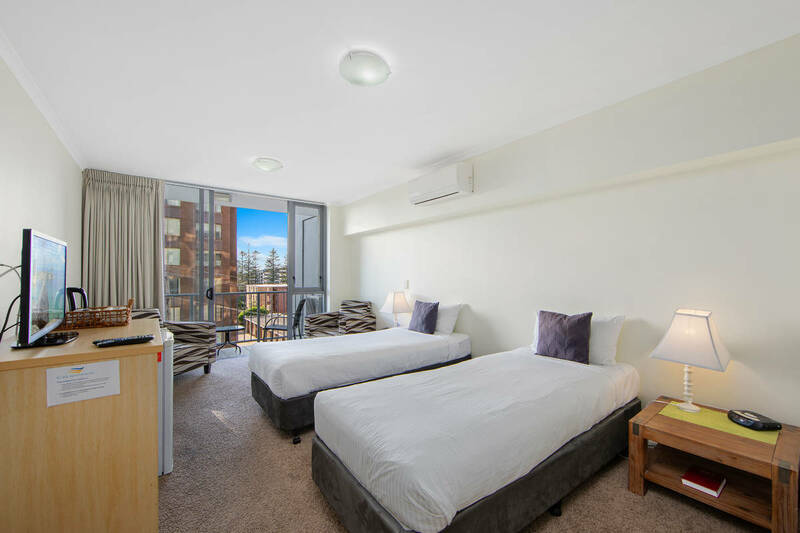 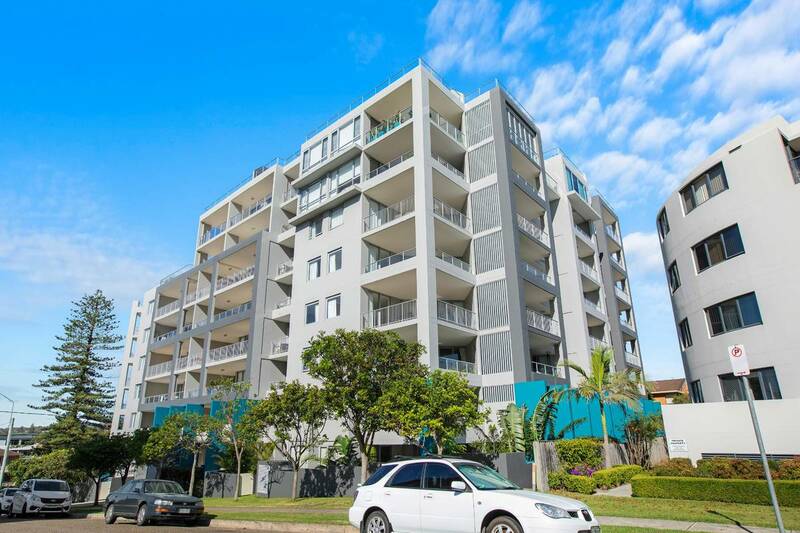 With two bedrooms in one unit and one bedroom in the other, both are fitted with split-system air-conditioning and each spoilt with their own balconies. 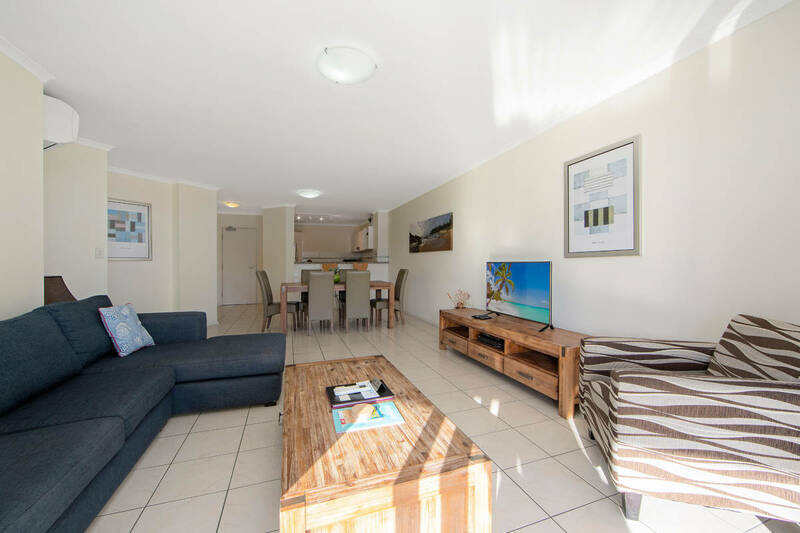 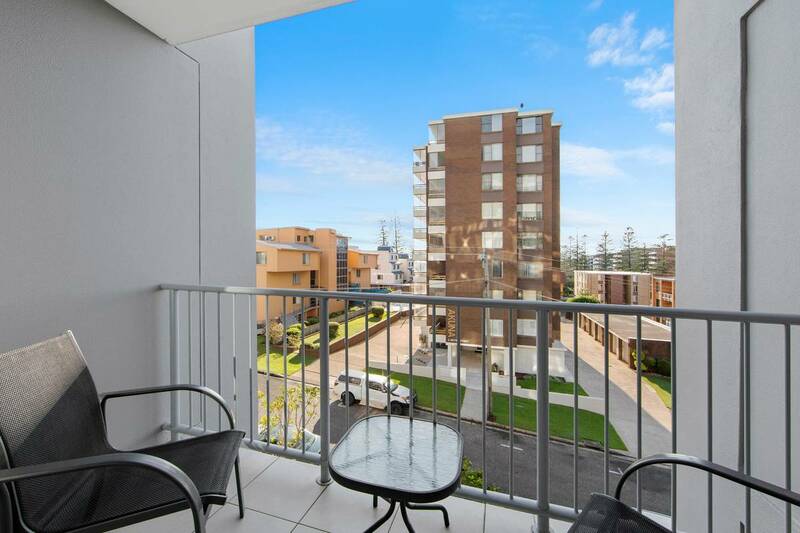 The two bedroom unit presents two generous sized, enclosed bedrooms, serviced by a internal laundry, large open plan kitchen-dining/lounge room, which flows out onto a large, private, north-east facing balcony. 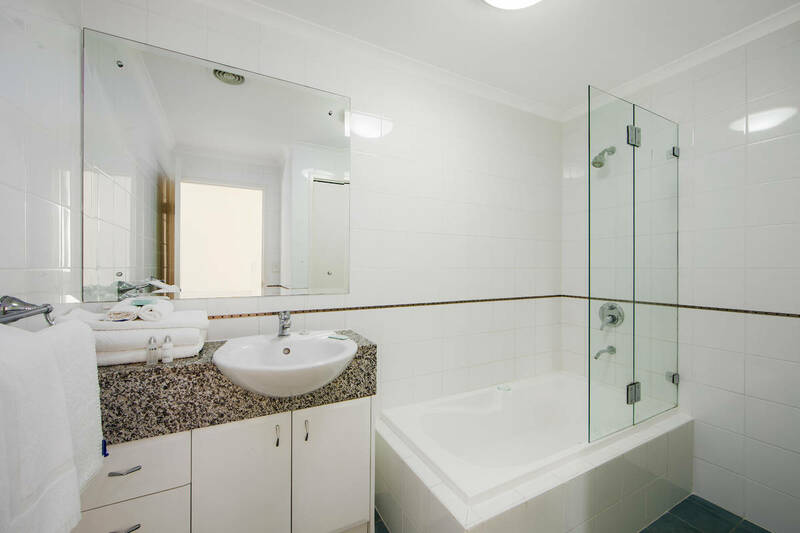 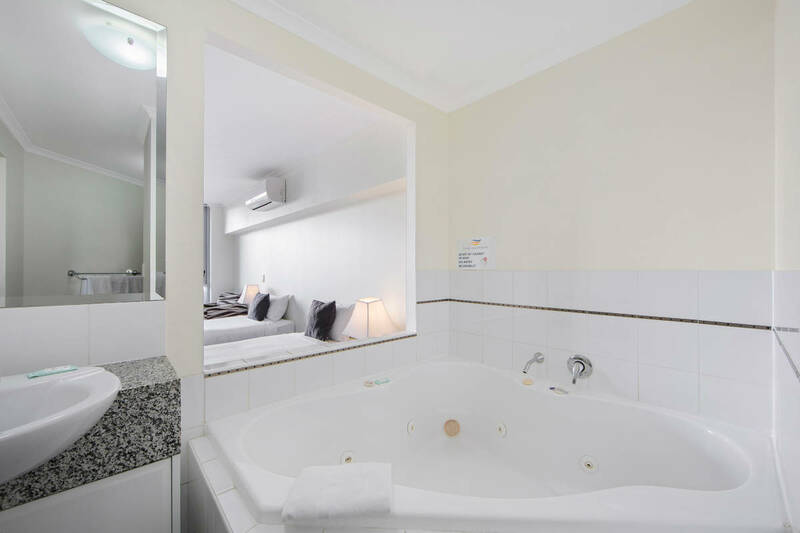 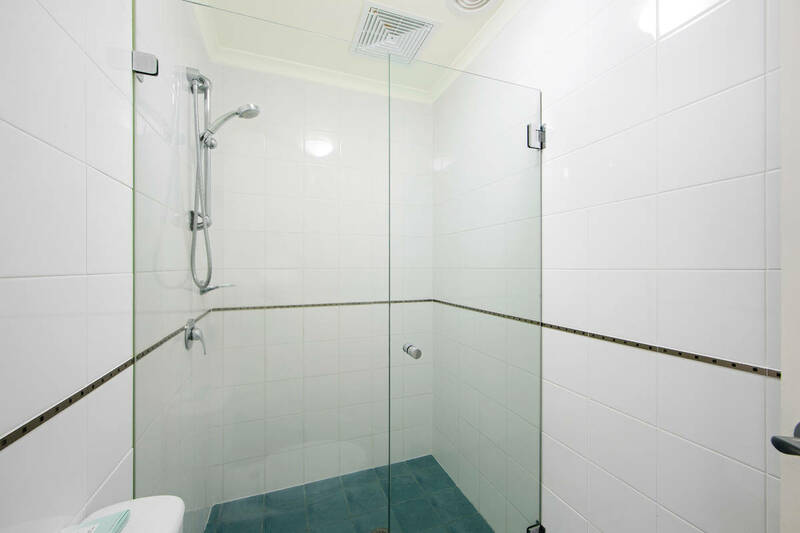 The one bedroom unit offers a functional floorplan with a grand spa bath and an easterly aspect from the balcony. 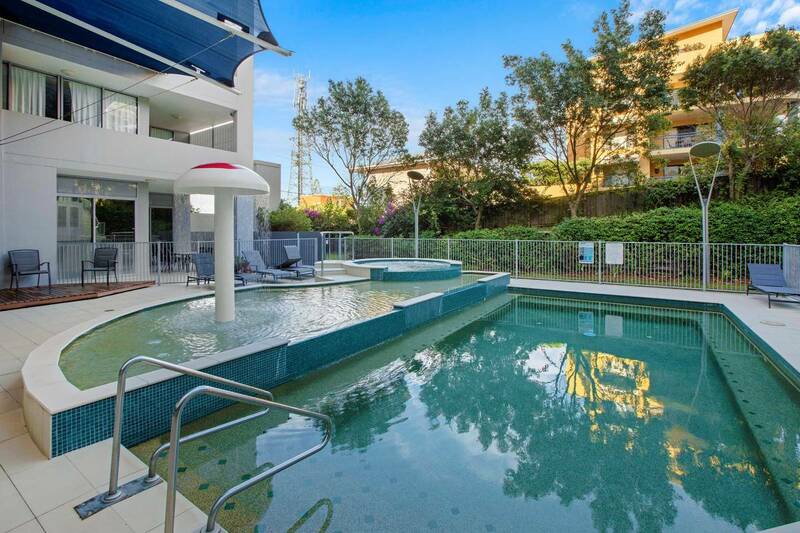 Facilities are second to none, with internally managed reception, inground pool and spa, security elevator and the ultimate entertainers rooftop terrace, with a BBQ and spa to top off the spectacular, panoramic views. 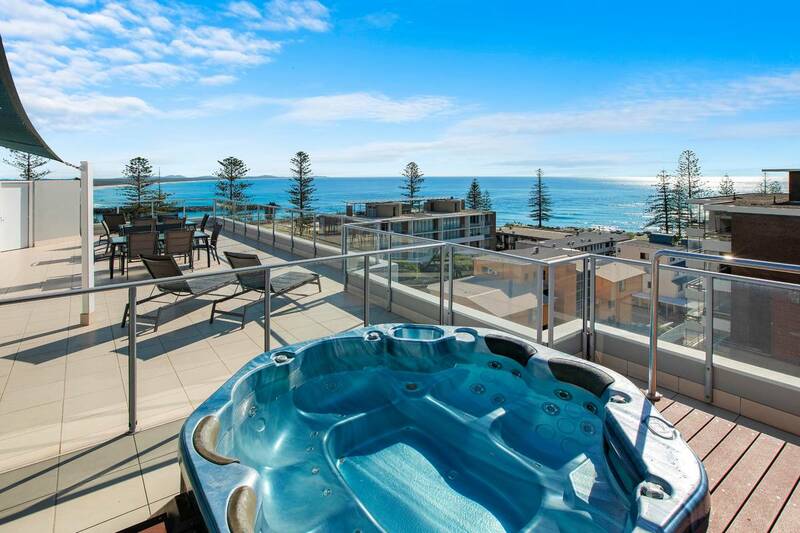 It doesn’t get any better than this, so make this amazing investment yours now!